 It might be the off-season for camping and caravanning but this is a really busy time for us at Sitefinder. In our drive to make it easier to find the right park for you, we have updated the home page search to be simpler and more intuitive. We know that Sitefinder is at it's most useful when it is quick. We have made a number of changes under the hood to speed up the experience of finding parks. Over the last few months we have been putting in a specific effort to improve the accuracy of our park listings. If you see any out of date park details or are a Park Operator that would like to update their own page, please do get in touch. We took a little trip down to Birmingham on Wednesday and it was great wandering around the Holiday Park & Resort Innovation Show seeing everything that is going on, lots of really exciting things happening.